The Hoosier Air Museum is a showcase for historical aircraft and various types of aviation memorabilia. 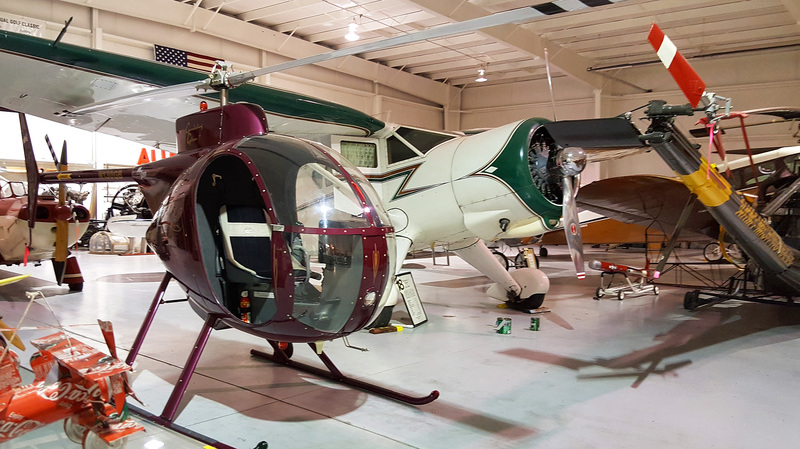 Committed to preserving the history of military aviation, the museum provides a facility where visitors can view historic aircraft and learn about the people who designed, built, flew and maintained them. Vintage and military aircraft include two WWI French Nieuport fighters and a Cobra Helicopter.